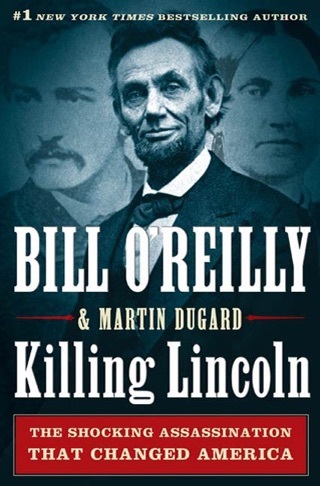 More than a million readers have thrilled to Bill O'Reilly's Killing Lincoln, the page-turning work of nonfiction about the shocking assassination that changed the course of American history. 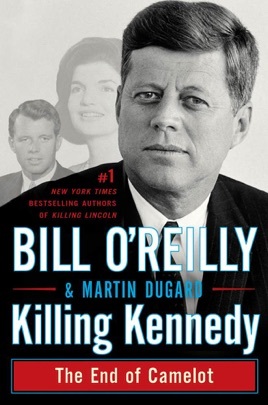 Now the anchor of The O'Reilly Factor recounts in gripping detail the brutal murder of John Fitzgerald Kennedy—and how a sequence of gunshots on a Dallas afternoon not only killed a beloved president but also sent the nation into the cataclysmic division of the Vietnam War and its culture-changing aftermath. Immediately recognize how different a time it was when Presidents controlled the press and information regarding public figures private lives was not disseminated at light speed. This book is not what it claims to be. 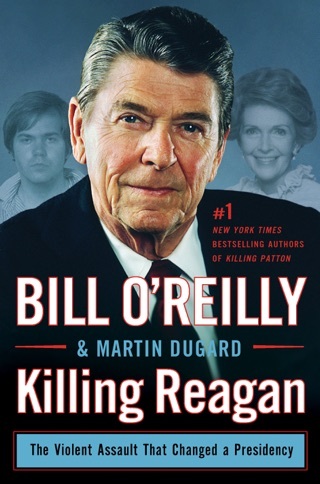 O'Reilly wrote it assuming that H.L. Mencken, the American journalist, was correct when he wrote "No one ever went broke underestimating the taste of the American public." Although I loathe Mencken's sentiment and heartily disagree with him, Bill O'Reilly gives credibility to this statement by illustrating it with his book. He claims he can document what he has quoted and yet his unorthodox method of citation gives very little information on exactly where he found much of this material. 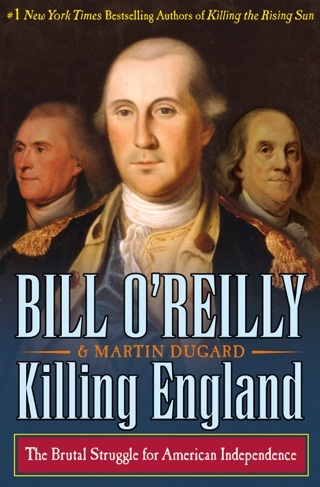 O'Reilly is less concerned about writing an accurate account of the assassination than he is about inventing lurid details that he knows will make his book sell. 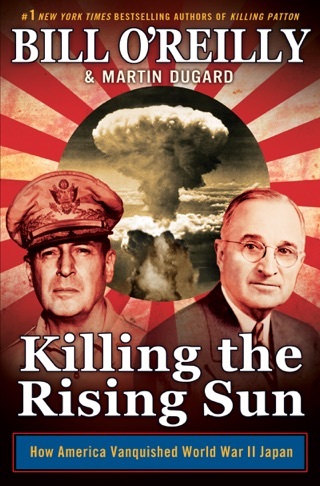 Since there is no specific documentation for so many of his assertions, the reader can only assume they are invented in an effort to keep people turning the pages and churning out the money for this contemptible excuse of an account of the assassination. How does he know that Jacqueline Kennedy pulled her husband's shot off head "to her breasts"? He is the master of the unprovable detail that he alone can so adeptly manipulate to add shock value through his use of the lurid detail. More disturbingly, how can he quote what people are thinking? Yet he does exactly that on numerous occasions. Many respectable historians and people who were on the scene have written accurate accounts of what they actually saw or of what they can definitively document. 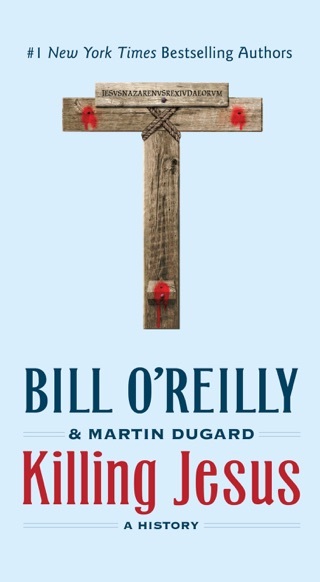 Is it fortuitous happenstance that Bill O'Reilly has chosen to have a book published at a time when people's thoughts will be turning toward the assassination's fiftieth anniversary? This man has no shame. 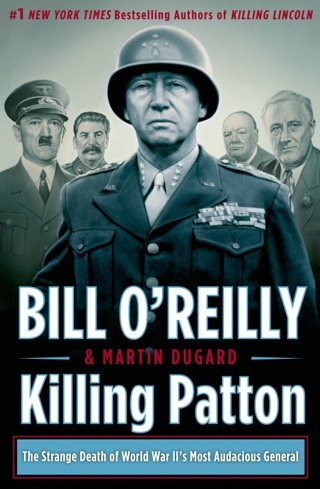 I purchased the book because I wanted to see how O'Reilly would write a respectable account of history. As I read, I kept hoping it would get better. It never did. Prove H.L. Mencken wrong: don't purchase this book.